Eva Longoria walked up to Rajiv Satyal, AKA “The Funny Indian” and told him he was hilarious. We agree, Bay-bee! Listen in as we talk orgasms, Cafeteria Ladies and Ohio with this 200K Hit YouTube sensation. A trio of comedians provide a night of entertainment Friday at the Peoria Civic Center. Bob Zany, Costaki Economopoulos and Greg Hahn were part of the Friends of Bob & Tom Tour that made a stop in Peoria. After some introductions and jokes by Bob and Tom news director Kristi Lee, Zany was the first to take the stage. Zany’s forte is definitely stand-up comedy in front of crowds. While Zany had plenty of good jokes, the best laughs came when he was joking with the crowd. Early on, he kept calling out latecomers to the show, drawing plenty of laugher. Throughout the first part of his act, he kept stopping and explaining jokes to Tim in the front row, and finally just started talking to him and joking about his profession, or lack thereof. However, his best cracks at the crowd’s expense came when he did The Zany Report. After getting a few jokes into the report, a heckler yelled out about hearing the material before. Zany quickly retorted that he’s been on tour for 38 years, the guy had a choice to buy the ticket and that he “could do the math.” Zany continued on, bantering back and forth with him, getting plenty of laughs. ‘If I’ve offended anyone here tonight, how bout that,” Zany ended with. One nation, under Christopher Titus is smart, angry, honest and really, really funny. The Norman Rockwell’s Bleeding star gets truthy about surviving the morph from club comic to sitcom star/writer/producer. Not to be missed, Bay-bee! 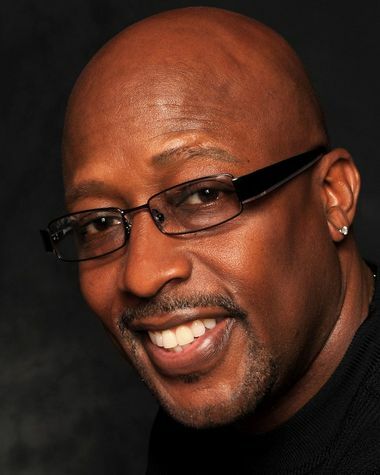 Lowell Sanders talks about Detroit Comedy, working with Tim Allen and George Lopez and how he got the nickname “Chicken of The Sea.” Find out which classic sitcom star has directed all three of us in projects, Bay-bee! Join legendary comedian Bob Zany and his co-host Erin O’Connor every week as they sits down with the biggest names in comedy. You can’t get much better than this, Bay-Bee!! THIS WEEK: Comedian/Writer/Political Pundit Jimmy Dore reveals why Rupert Murdoch’s Company Picnics are so huge and talks about his new book, “Your Country is Just Not That Into You.” If that’s true, then how do you explain the hickey I got in Arkansas, Bay-bee! 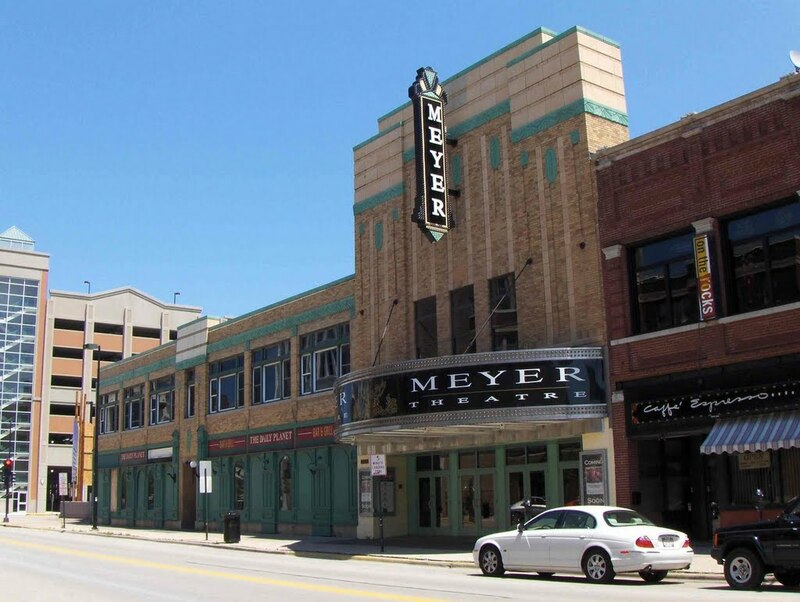 Green Bay, Wisconsin – Bob is on his way! 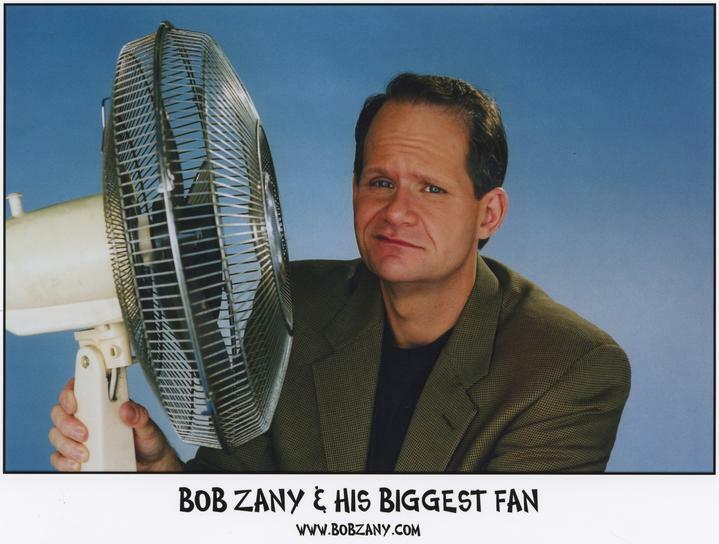 Check out Bob Zany this Saturday at The Meyer Theatre in Green Bay.